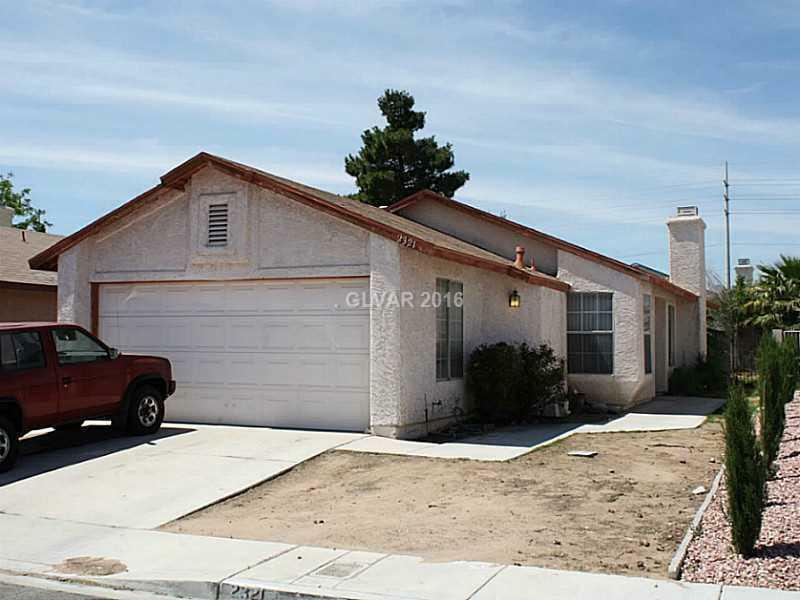 Nice 3 bedroom, single story home in a cul-de-sac. Great potential as an investment property. Close to freeway access and shopping.